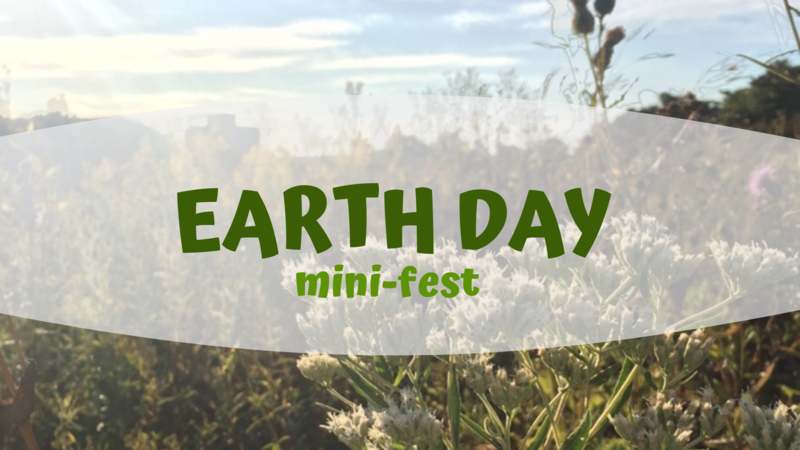 Celeberate Earth day with the Winneshiek Energy District and Green Iowa AmeriCorps in the Oneota Co-op’s Kitchen classroom. Bulb swap: Bring your old incandescent bulbs and we’ll swap them for LEDs – free of charge! How great is our earth?! Make a gratitude flag to wave all year long.